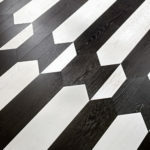 Created by two Fabios — Fabio Rotella of Studio Rotella and Fabio Brotto of Foglie d’Oro — the Matita collection comes from many years of insightful thinking on architecture, design, wood, and flooring. 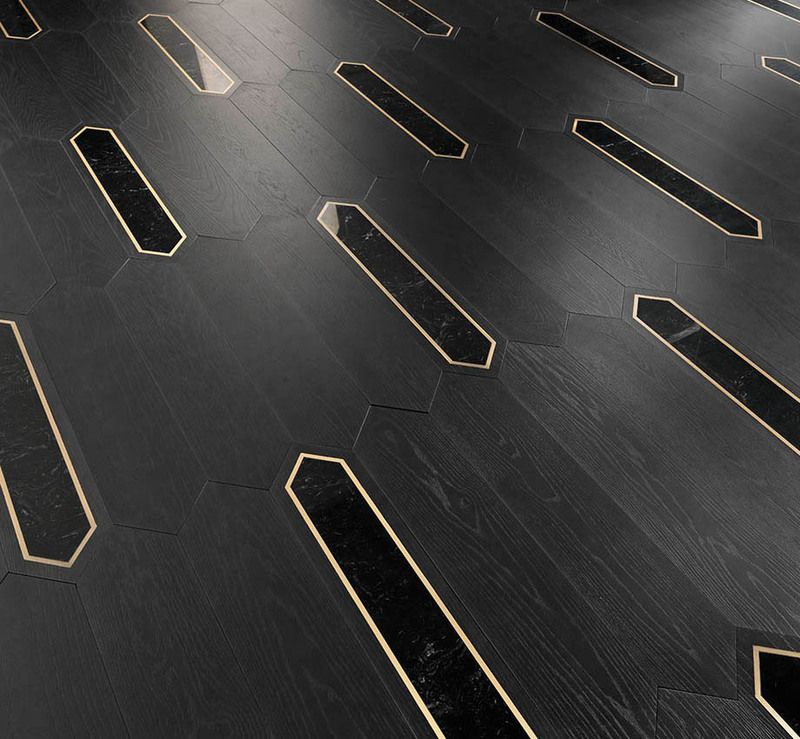 Matita is a modular luxury flooring system comprised of three wood species, two marbles, and three specialty materials, all placed on a diamond-shaped board that can be installed in a variety of patterns. There are six additional inserts that can be used to create a wide range of traditional, contemporary, and brand-new patterns. 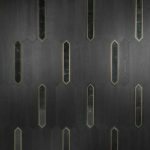 The different materials are all finished in their own appropriate, durable finishes. Wood is finished in lacquer. Three species: Oak, European walnut and American black walnut. 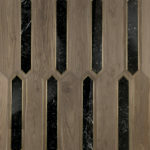 Stone in Carrera marble or Marquina black marble. 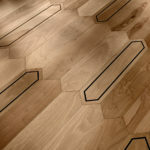 Outline in maple, wenge or burnished brass. 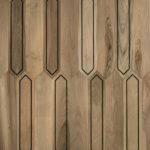 Many patterns available, from herringbone to chevron and beyond. Must be direct gluedown. 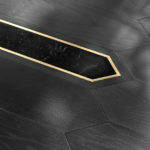 Custom black stained oak pairing perfectly with Marquina black marble. European walnut with a wenge surround. 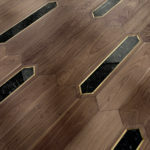 American walnut paired with Marquina black marble. 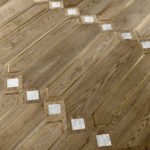 Matita in a domino look, using the short-planks as an insert. Want Matita in your Home?